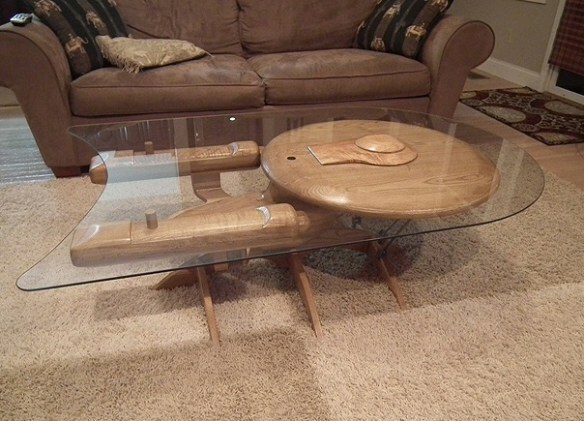 Check out these unique Star Trek themed furniture, ideal for any Star Trek love. 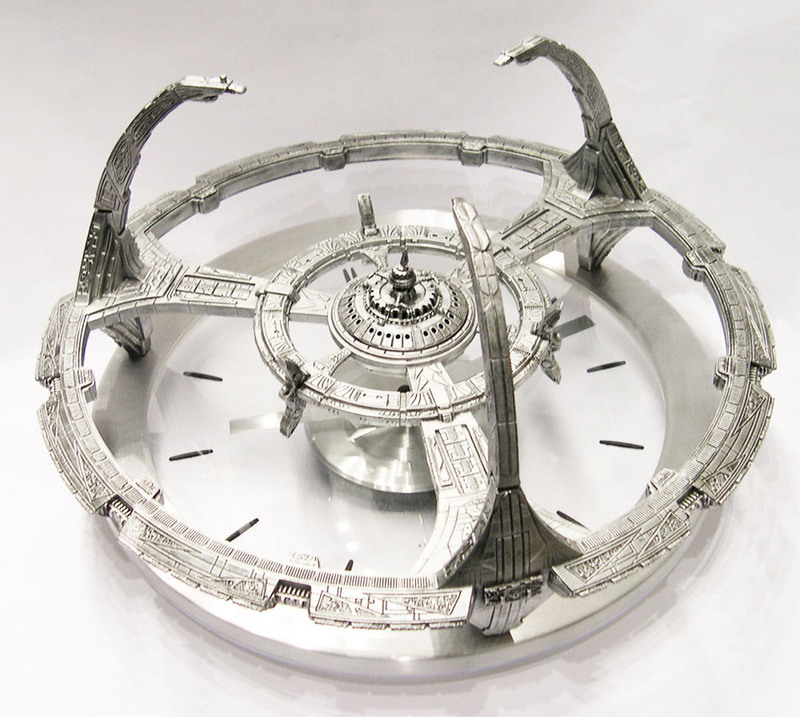 This epic handmade Enterprise coffee table would be the ideal addition to any home, hand carved tng enterprise covered with a glass top, makes this table both functional and an attractive talking point. 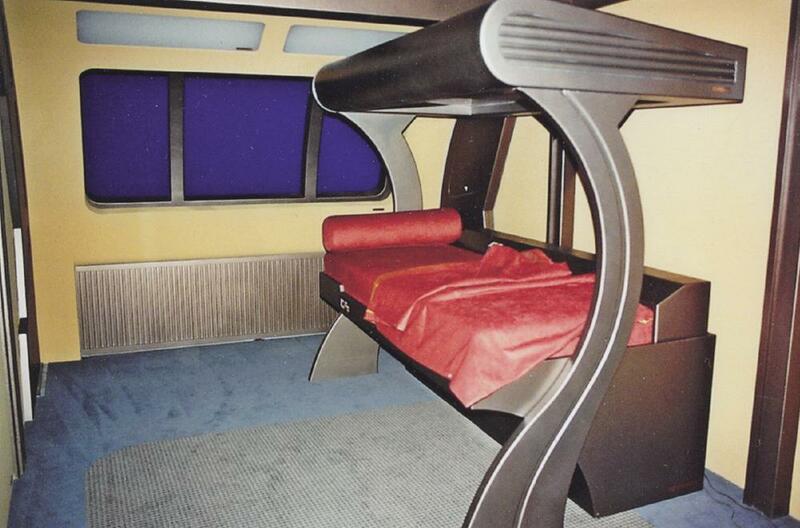 Here we have a bed replica off one of the beds from the Defiant, totally designed for functionality, is still has the Starfleet comfort, unlike one of those Klingon beds. 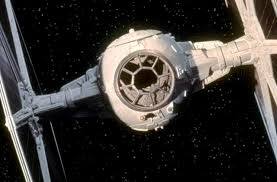 You a fan of the Klingon empire, add these excellent lights to your home giving your kitchen dinner the feel of a Klingon bird of prey. 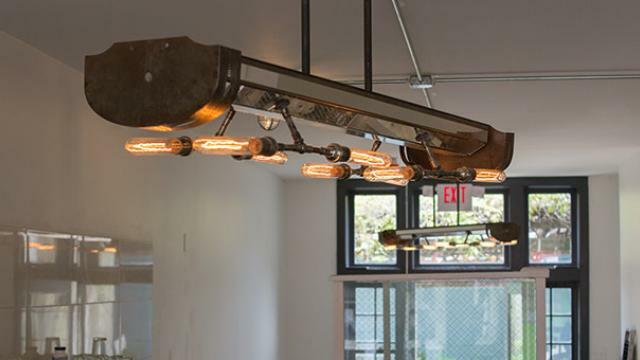 Created by Jeffrey Goettner Lighting & Furniture Design. Any Cat would love this to climb, play and scratch on. 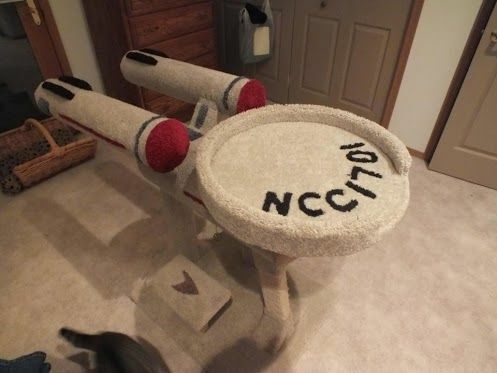 The unusual shape of this makes a great climbing frame, ensuring to keep your cat interested and entertainment. 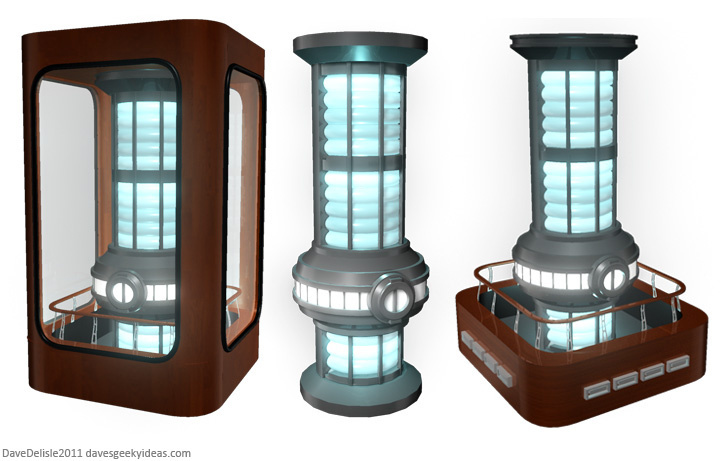 The warp core is an iconic design recognizable by any star trek lover, have a look at this epic warp core shaped lamp by encased and free standing, use the light from your very own warp core for your home. 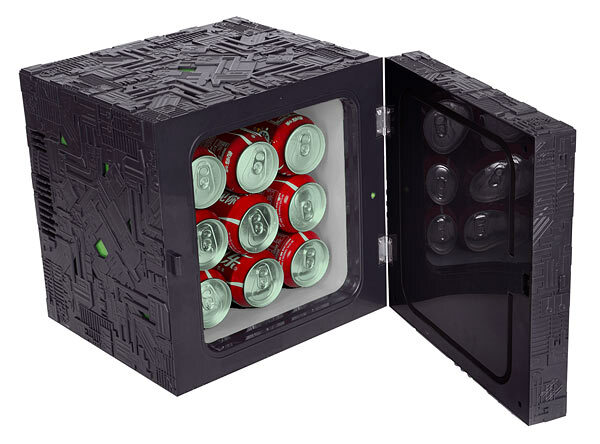 This mini fridge is an ideal for the office or man cave, depicting a borg cube can hold beer, pop ice lollies, the small size make it easily moved perfect for those bbq`s on a hot summer day.